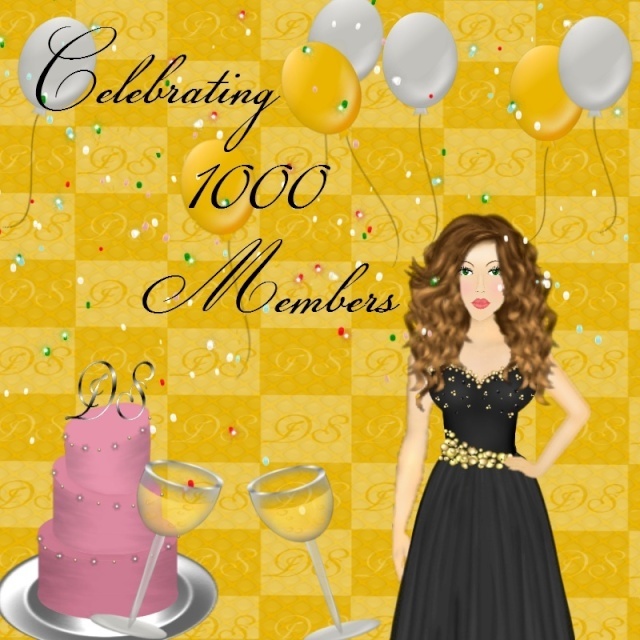 We finally reached this big accomplishment of getting 1,000 members on Designers Society! To celebrate we will be offering new features. The first new feature is the Weekly Newsletters which will be sent to all the members emails. You'll get weekly updates on the new things, insight on future additions, and exclusive newsletter offers! The next addition to the site will b the bank which will offer a place to buy special features using points and even buy points down the road. This new feature should be added within the next few days so keep checking back. Thank you to all of the members who make this site welcoming and help us to grow. To celebrate here are some of our teams banners for the site! Congrats DS!!! the new features sound amazing!